The festive period saw Bethesda Eventide Homes engage in an active events program, incorporating staff, residents and their families alike. 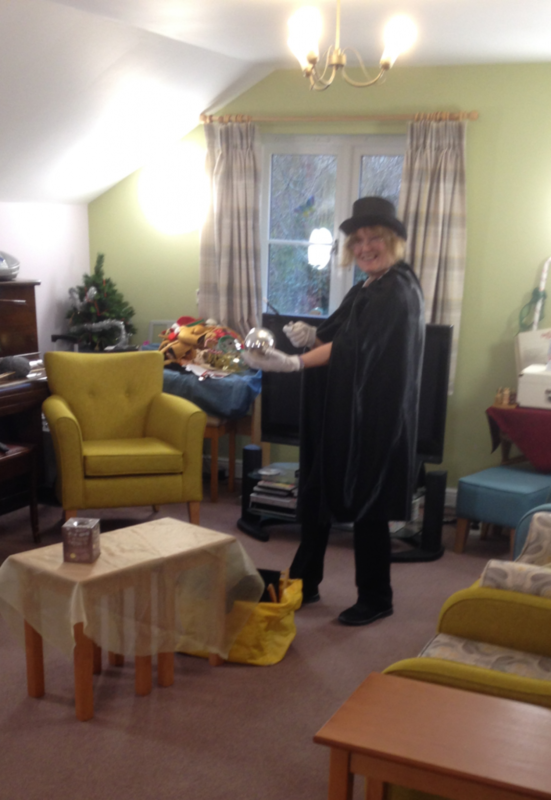 In the run up to newy year, residents were also treated to an impromptu magic show, courtesy of one of our domestic staff members. There is no end to our staff’s talents! The residents really enjoyed this surprise routine, bringing lots of fun, laughter and smiles to those in attendance.